Thinking of playing on a small server with laid back gameplay, grief prevention, and a custom ranking tree? look no further. SonoraBuild could be your new home! SonoraBuild is a nongriefing, mainly PvE (PvPing friends is ok, but RDMing is bannable!) server. There's plenty to do no matter what your playstyle - grind for ranks and sell an increasing amount of items as you level up, or build a sprawling compound for you and your friends. There are player shops for rent near spawn, but feel free to make your own near your settlement. 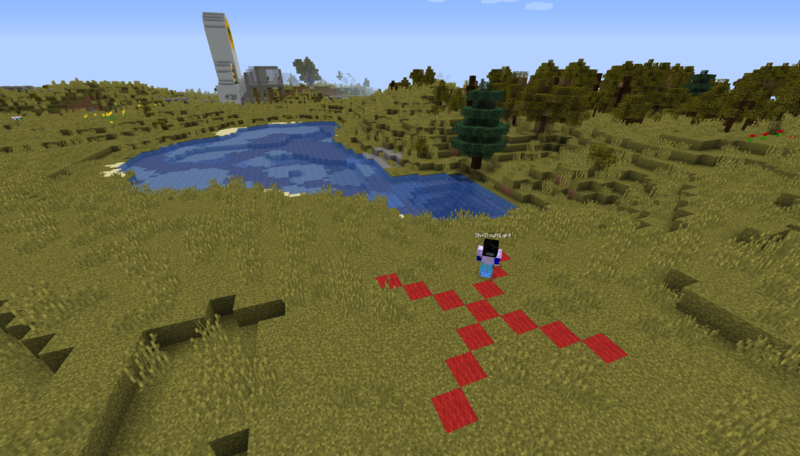 You can do /rtp to teleport a short distance from spawn and start your journey! Griefing, raiding and RDMING = BAN! Homophobia, racism, or sexism is not tolerated. Be a good neighbor and be friendly to fellow players. Don't build too close without their permission. Don't be disrespectful to anyone - player or staff. Only claim your own possessions, not those of others! You start as a Newcomer and can level up after traveling 1000 blocks and playing 1 hour. At that time, you gain the ability to claim your own residence! do /res create (name you want your residence to have) to do so. Keep ranking up by leveling your MCMMO skills! to see what skills you need to work on to rank up, do /rankup. After achieving the rank of Adventurer, you start the custom ranking tree. As you progress, you gain the ability to sell an increasing array of items to the Rank Market (warp rankshop). So, the greater your skills, the greater ability you have to make money! 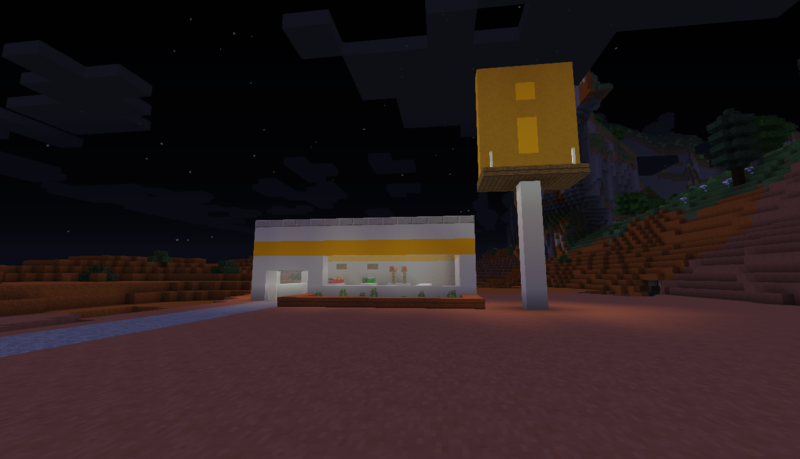 As we've just rebooted our server to include a custom map and the custom rank system we mentioned, lots of things are under construction, especially our rank shop! As more players level up and make their way through the tree, we will add more prices to items so that players can sell everything intended for their rank. 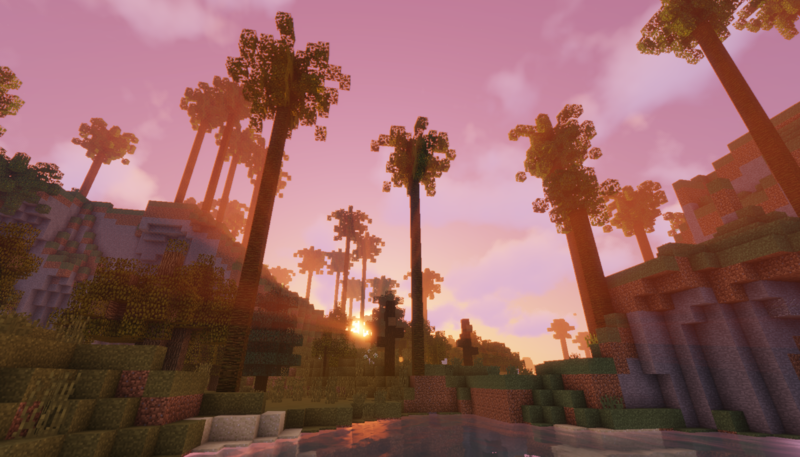 The small size of our community also means you have plenty of opportunities to interact with the server owners (Devon and I) and offer suggestions or just hang out with us in-server! POLL: Suggest a theme for Decorative Head packs! We offer donation-based decoration packs of themed player heads that rotate every month. Here's your opportunity to be heard and suggest different heads! Don't see an option you like? suggest it in the comments. 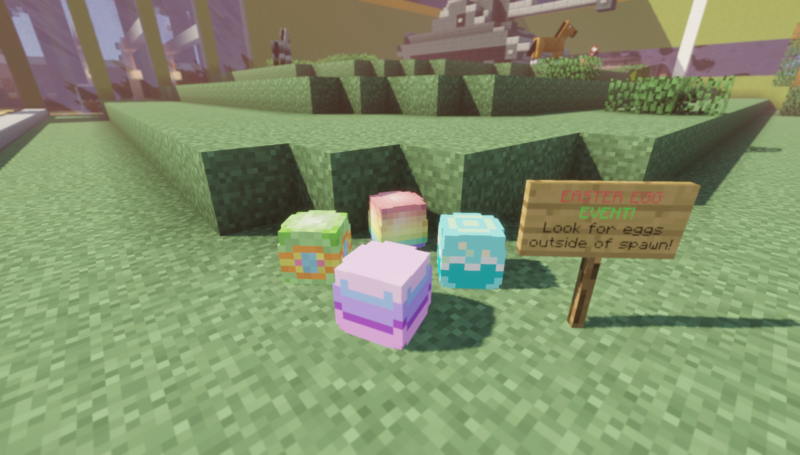 SonoraBuild is now having a GINORMOUS easter egg hunt from now until May 21st! The top egg-hunters will receive awesome prizes. Want to get ahead and make money easily? We've decided to put a bounty on chunks that have generated wrong! If you see a chunk that doesn't match those around it (ocean in the middle of a desert, or a mountain in the middle of a field) you can send the coords to the #support channel in our discord to get $500 in-game money! 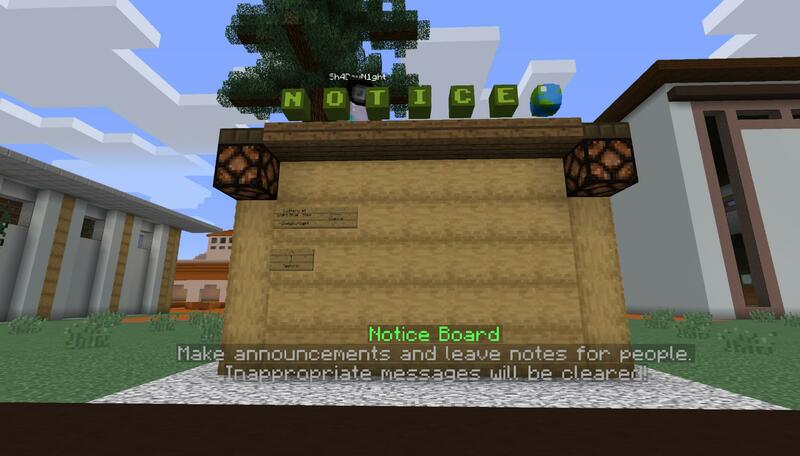 Now we have a notice board for all your random notes! We've made a couple of treasures at metro stations... get a cart and start exploring the rails today! 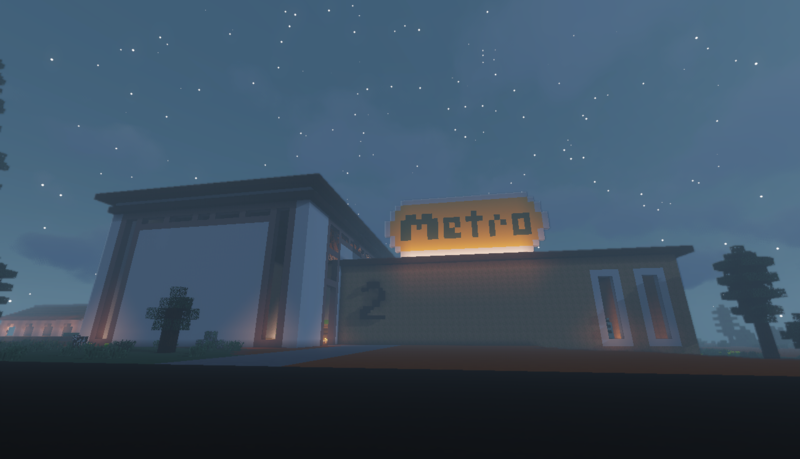 SonoraBuild now has metro stations so you can ride the rails far, far out from spawn. 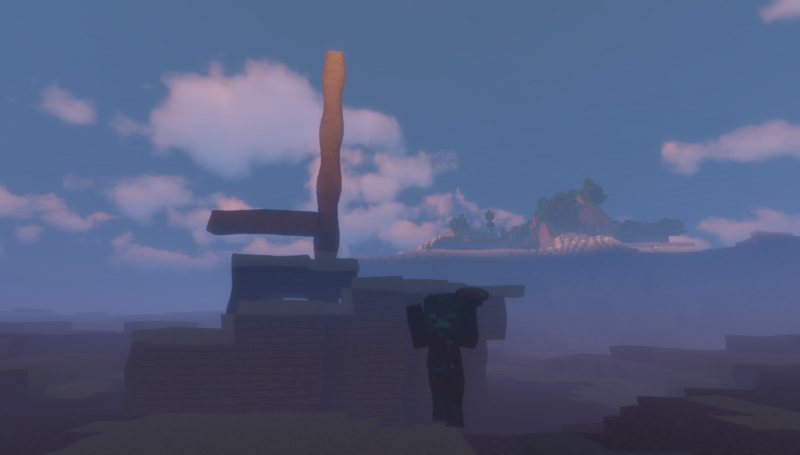 We've just added custom shipwrecks, in which you can get a variety of useful items! 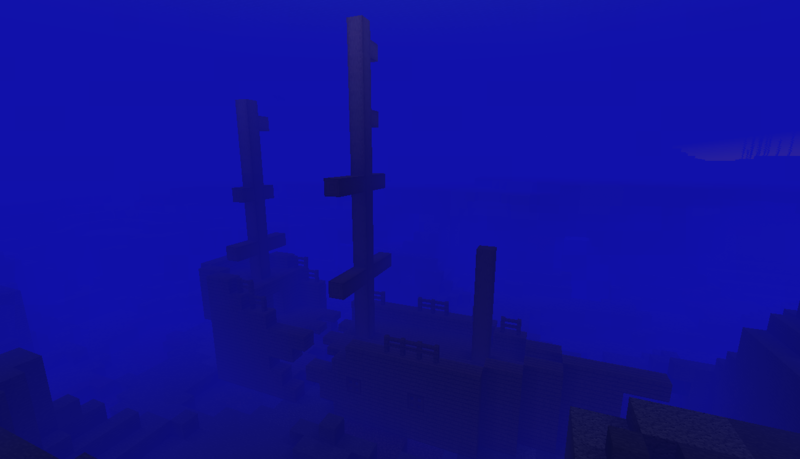 I am having WAY too much fun making these sunken ships and stocking them full of resources. Maybe you'll be able to find one?